Author of her debut Novel: WHEN THE MOUNTAINS ARE SCATTERED AS DUST, Fatima Martin is a seeker of the Sufi Path. Fatima Martin grew up in a small town in Lower Austria, south of Vienna. 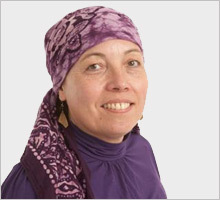 She studied Arabic and Islamic Studies and Social Anthropology at the University of Vienna. During her studies she was granted scholarships to study at Cairo University. After graduation Fatima worked as a translator before moving to Jerusalem where she took her shahaada. She stayed in Jerusalem for a year, teaching German at a Palestinian girls’ school while at the same time being taught Islam, in its outer and inner dimension, by Shaykh Muhammad al-Jamal, the then deputy mufti of Jerusalem. After marriage to a fellow convert from Great Britain she moved to the UK. She continued teaching German and Arabic while bringing up her three children. She also started writing fiction, and enrolled for an MA in Creative Writing at Middlesex University in London. Her Novel When the Mountains are scattered as Dust won the novel category of the Muslim Writers Award in 2008. She is living with her husband and the youngest of their children near London. 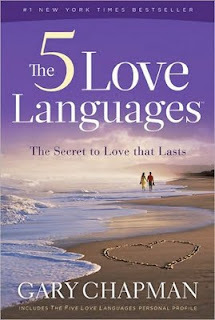 The following entry: The 5 Languages of Love was first published at her blog and shared here. These are words of praise, compliments, pointing out the good in the other, thanking her for support and help. 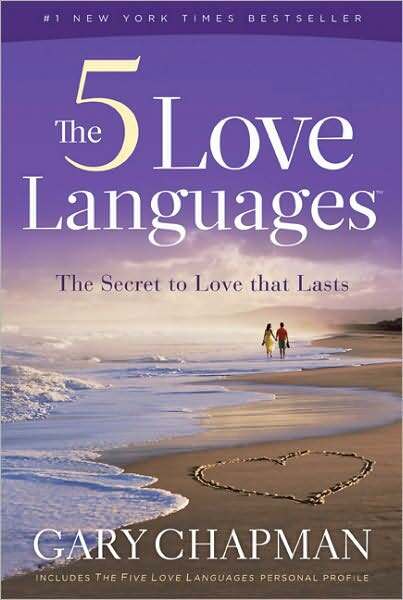 A dialect of this language (yes, the love languages have lots of different dialects) is encouraging words. It is saying, ‘You will play that piece perfectly one day, have you forgotten that you couldn’t play a single tune two years ago?’ to the child who is jumping up from the piano stool declaring ‘I am rubbish at the piano’. Another dialect is kind words. ‘Who are you buying all these presents for?’ I ask her. ‘For everyone,’ she says, ‘my brothers, my auntie, my children, my brothers’ children…’ Her list is endless. Giving gifts seems to be one of the culturally imposed love languages in Arab culture. By the saying of the Messenger of God, peace be upon him, on the encouragement and value of gifts: "Give gifts to one another, for gifts take away rancour." Prophet Muhammad taught his people to express love and care, and he used to hug and kiss his children and grandchildren. One day he kissed his grandson Hasan ibn Ali while another man was present who said, 'I have ten children and I have never kissed any one of them.'' The Messenger of Allah cast a glance upon him and said, "He who does not show mercy to others, will not be shown mercy.'' In another report by his wife Aisha, when his adopted son Zaid bin Harithah came from a tour and knocked at the door, the Prophet rose to receive him, trailing his garment. He embraced and kissed him, such was his open and generous love language. * Are your Characters loveable enough?